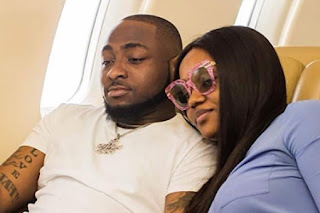 Over the past few weeks, rumors has being that Davido is done with chioma and they relationship is shattered. 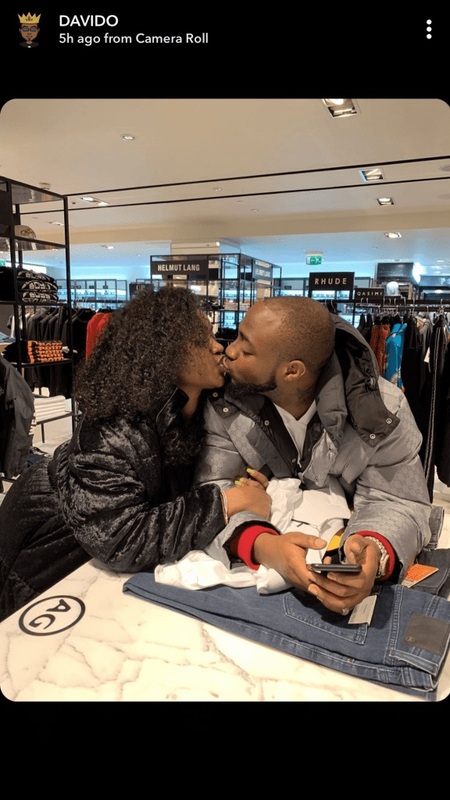 This claimed was made after sources suggested that chioma deleted her IG account because she couldn't face the public after breaking up with davido for cheating on him. Davido proved this rumors wrong after he and Chioma have been spotted together once again kissing passionately.